Whodunit? 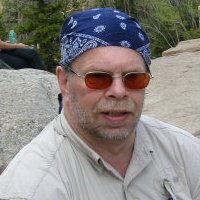 Joe Peschel dunit. 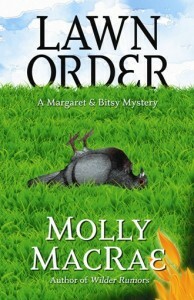 Watch for my review of Molly MacRae ‘s new cozy mystery Lawn Order coming soon, January 5, in The Boston Globe. Although the writing at times is lucid, it’s often as stuffy as a textbook. Some of the presented history is interesting, but often Ostler goes into esoteric detail that may be nectar for linguists and language historians but tryptophan for the layman. Read my review of “The Last Lingua Franca” in The Boston Globe. 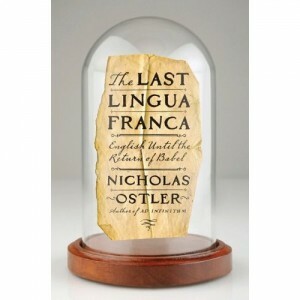 I’ll be reviewing Nicholas Ostler’s The Last Lingua Franca: English Until the Return of Babel in the December 23 edition of The Boston Globe. Mosley comes close to depicting the confusion of dementia, but often Ptolemy’s memories seem no different from any literary character’s memories…This novel could have been an interesting story of the predicament of the poor, black, and elderly in contemporary America. Unfortunately, it’s superficial, riddled with plot cliches, and eventually becomes a mediocre revenge story. 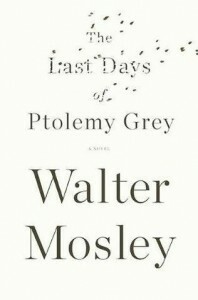 Read my review of The Last Days of Ptolemy Grey at The Boston Globe.